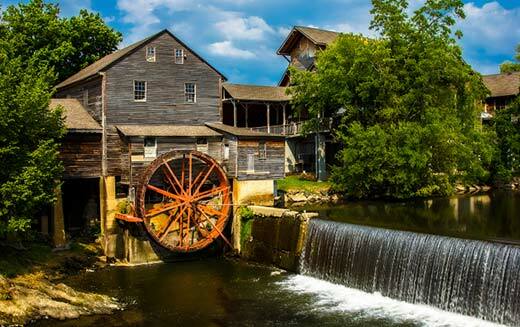 Approximately 17 miles east of downtown Nashville, is the place folks call home – Mount Juliet. The city has seen exponential growth over the last decade with now over 28,000 residents. Commonly known as the “Gateway” to the Appalachians and the Atlantic seaboard, Mount Juliet is bordered by four major interstates. Mount Juliet considerably hold the “4 R’s” – retail, roads, river, and rail meet here. The city has one of America’s newest commuter rail lines and the city has one of the lowest tax rates in the state. Mount Juliet sure shows Southern hospitality at it’s very finest.